Team Endurance Nation is representing huge at Arizona2013! Meet the members who will take on this fun and challenging course. Look for a few PRs on this fast paced course! 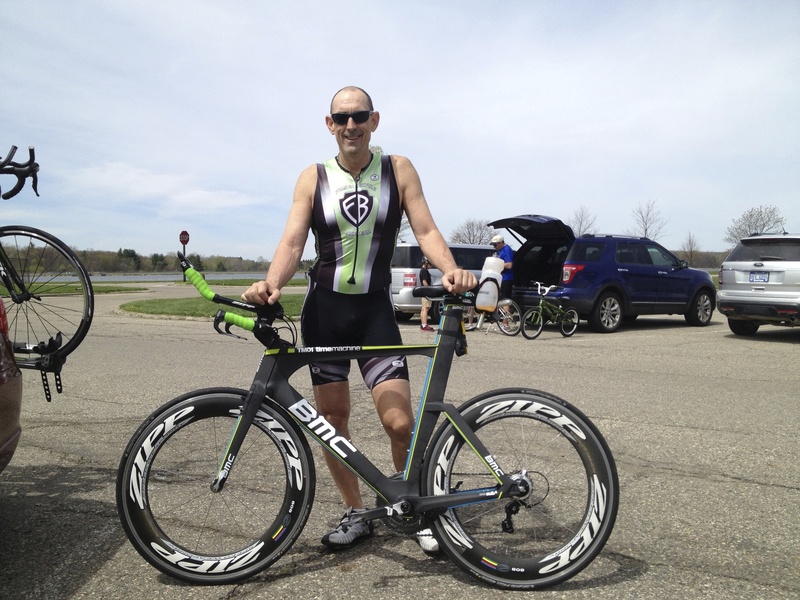 I am from Michigan, I have been running for 35 years and triathlon for 7 years. I did my first IM last year, and looking for a better experience in the future. I have no race goals other than to not throw up this year on the bike. ( simple goal) I have been injured for the past 4 weeks so any real goals have been released. But I am racing with friends so that will make the day! 53 years old, family is Mark (hubby) and Tyler (son) & Lucy our big Great Dane. Presently living near San Antonio — though my hometown is Ann Arbor, Michigan. Arizonawill be my 17th (!) Ironman® race. Previous IM races include Canada (4x), Wisconsin (2x), Vineman, Lake Placid (3x), Coeur d’Alene, Texas, Arizona, Floridian, Louisville, & IM Florida (this past weekend!). Since this will be my last IM — changing focus to ultra runs — my plan is to enjoy every moment. Family man by nature, married with two young early teen daughters (help me! ), a chief financial officer by trade, and endurance sport enthusiast with passion. 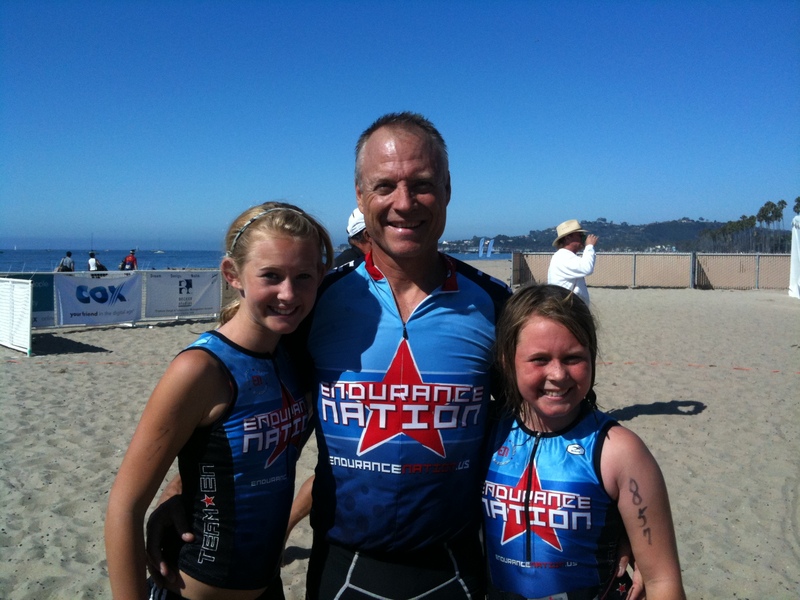 I have been on the triathlon pathway since about 2006. Joined EN in 2008. This will be IM number 5 after a two year absence from long course events. I’m now in the M50-54 AG and my mindset has changed over the last few years. At Arizona, my goal is to go solely by feel, at an intensity level that is “working effort, but comfortable”, with the end result being an enjoyable run and smiling and slapping hands with the cheering crowds the entire way. I am trying to find that fitness and effort level that makes the day simply fun. No pressure, no worries. That said, I believe my fitness level is greater than my prior IM races, so it will be interesting to see how well I drive this body. Patience and Discipline are the EN way and I hope not to be making stupid decisions on race day. My first triathlon was in 2005 and lasted 3 days – swim 1 mile on day one, bike 72 miles on day 2 and run 13.1 miles on day 3 – at Lake Tahoe. 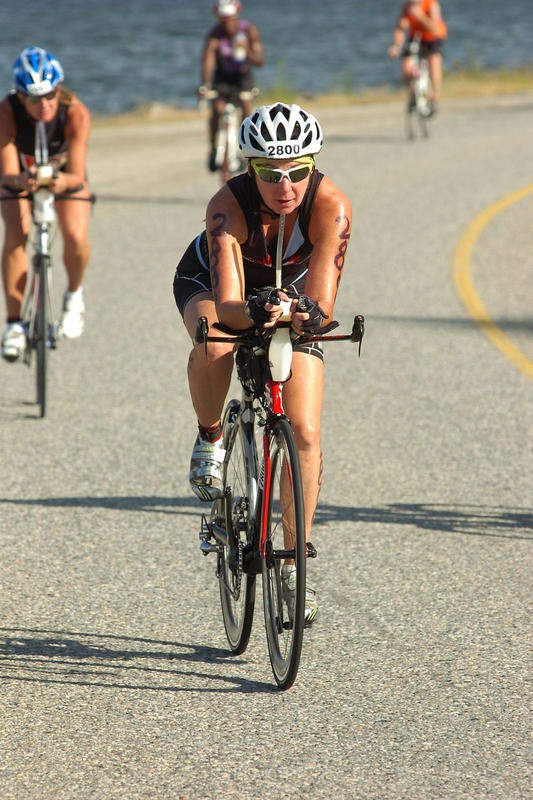 Moved up to doing all three on the same day in 2006, starting with the Vineman 70.3. Completed my first IM in Wisconsin with the awesome time of 16:58:21 and have done 5 since since then (AZ, COZ, AZ, KY, CDA). Speed is not my forte, but I can obviously keep going for LONG time, which is why the only way I’m getting to Kona is to qualify under the Legacy program (or do a race with no one else in my age group), so working my way towards the magic number of 12 to be able to enter into the Legacy Lottery. Through EN training and execution, I’m really hoping to see a 14 as the first 2 numbers on the finish line clock, but I know that anything can happen on race day so I’l stick with my goals: finish, not finish last (there were 3 people behind me in WI), not finish last in my age group (1 behind me in WI), enjoy the journey and an encouragement to others on the course – anything beyond that will be a bonus. Swimming kept me from doing triathlons but 2 years ago learned to swim more than 100 yards and have been working hard at it ever since. 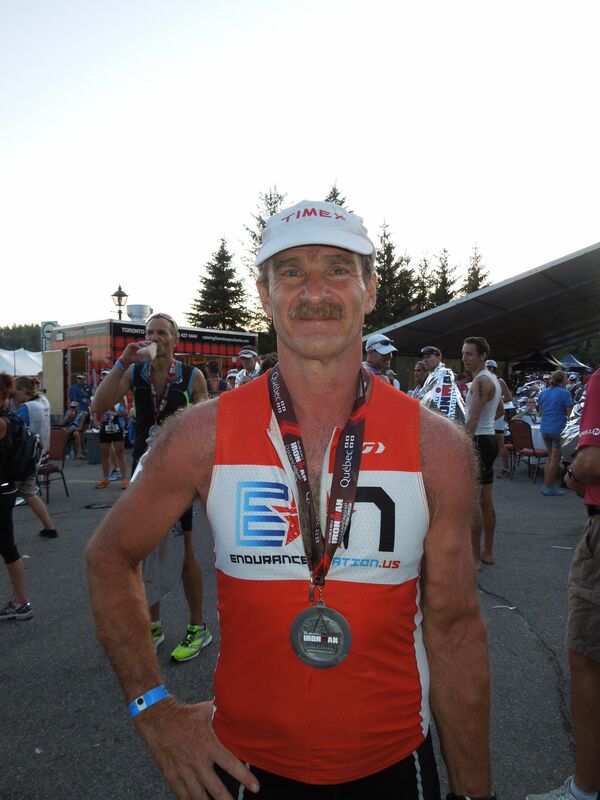 Love the sport, only other long triathlon was Boise 70.3® this summer at 5:27. Wife Kerry, Kids Kyra (12) and Jack (10) will be in Tempe to cheer me on and see me complete this journey of the last 2 years. Ironman® number 6, second Ironman® this year. Entered the sport in 2010. The only goal for this race will be to finish. I had Knee surgery in October, the run is going to be a challenge. 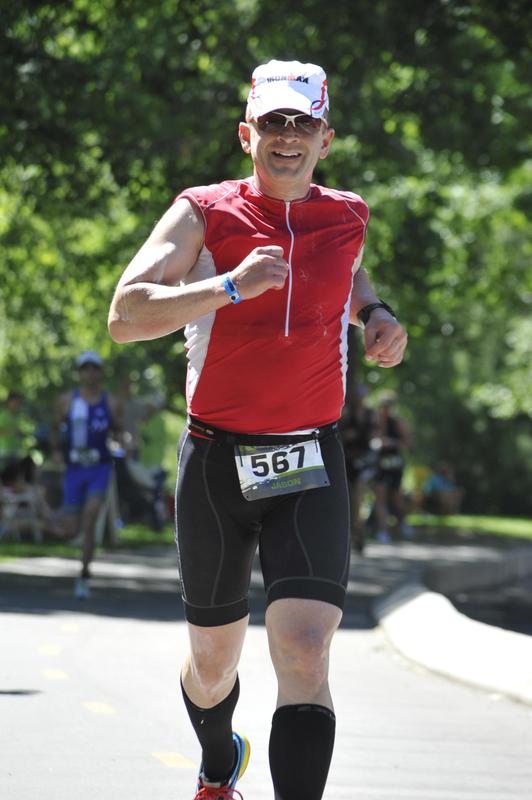 I did my first triathlon in 1983 and my first Ironman® at the Cape Cod Endurance in 1986. IM AZ will be #26 IM and probably my most challenging. I had knee surgery last year and have not recovered like I had wished for. Then this year I had cancer surgery. Everything is fine now, but boy but attitude has changed. 🙂 This really is a game as Coach Rich likes to say. I signed up last year to see if my body could do this again. 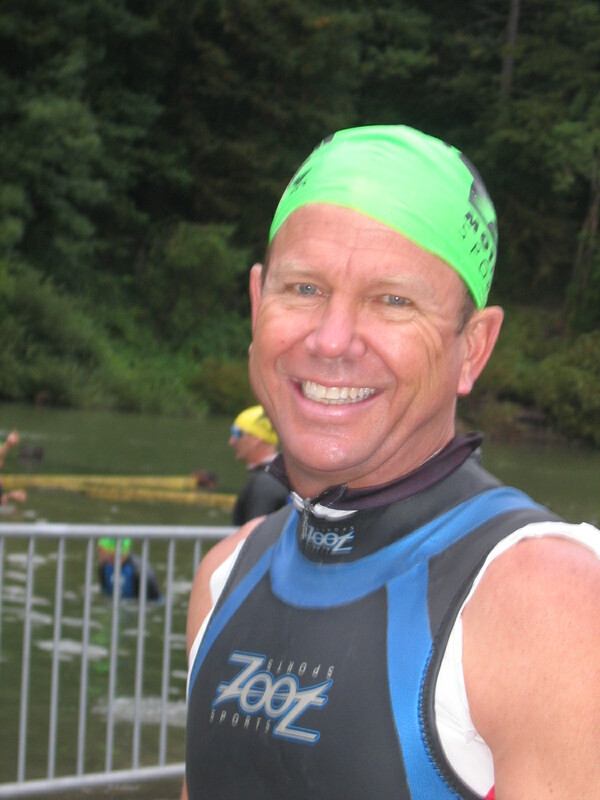 Right now I am not sure I will do another IM soon, I will get through the swim in about 1:15. My right knee is much stronger than the surgical left knee but I am hoping for a smart race and 6:15 bike ride. Goal on bike is VI of 1.02-1.03. Then comes the big unknown of the run. I will jog as far as the knee will take me and walk on in. I will be out there really enjoying that I am even out there in the first place. I hope that my teammates will save some beer at Rula Bula for me!!! This will be my 4th IM, 2d time at IMAZ. Really looking forward to coming back. Attending with the Best Sherpa Wife, Barbara. IT has been an interesting year: diagnosed with Asthma in January and took until April to get it under control. Moved by the Boston Bombings and set my mind to qualify for next year, qualified at Grandmas. Participated at Mont Tremblant in August and this is my second tri race and second IM this year. Hope to see everyone have a great time and execute like the Ninjas we all are! My name is Danielle Santucci and I’m currently a resident of Ashburn VA. I have 4 beautiful children under the age of 10 and an amazing and very supportive husband. I have been doing triathlons for 3 years and just love the sport. Growing up I played many sports, but excelled in basketball. After college, I continued to run (more so to stay in shape) and competed in many road races spanning the distances of 5K to marathon. When I chose to do my first triathlon, I could barely swim 25 meters without being winded…I was for sure a land athlete and not a swimmer. Three years later and many youtube videos & pool sessions I have finally become a swimmer. In 2012, having only completed a handful of sprints, olympics and HIMs, I decided I would attempt my first Ironman® in 2013 when I turned 40. I like to set big goals for myself, so on top of my first IM at 40, I have set out to do 1 (or more) IMs per each year in my 40s. Crazy, maybe, but I look forward to the challenge! My goal for Arizona is to finish first and foremost and then take the experience and learn from it. Lastly, I’m thrilled to be part of this amazing team!! Rian Bogle from Flagstaff, AZ. 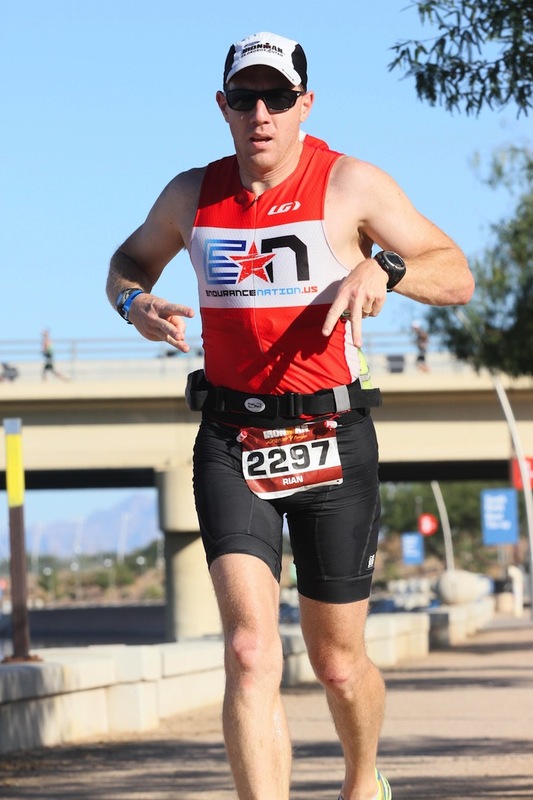 This is my third year of triathlon, my third Ironman, and my second Ironman® Arizona. Last year was my first full year training and racing with Endurance Nation and had a massive PR in every race. I’ve spent this year clawing my way up the ladder of improvement making solid gains in all three disciplines. My goals for this year’s Arizona are to execute as smoothly as last year, pr in each discipline, and get closer to the front of the pack in the 40-44 AG. I’m married to the best IronMate anyone could ask for, and we live in a drafty old house in southeastern Michigan with our two teenage daughters who think that we were put on this earth mainly to embarrass them. Best of luck to you all! Rian, have a great race! And Kevin, I was also a live training, hate racing kind of gal… But this year was the opposite! Good luck and be safe! !